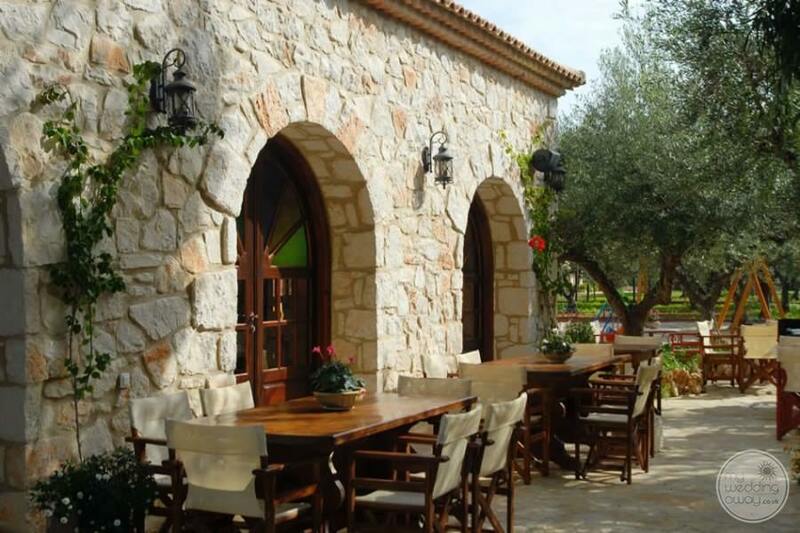 Peacefully situated in the quaint village of Agios Dimitrios, is the rather special Aresti Club. Surrounded by glorious countryside, historic windmills and authentic charm, this resort offers a really relaxed vibe. However, bars and tavernas are within an easy drive, as are some great sandy beaches. The resort is set in a wonderful hillside setting overlooking 40,000 square metres of verdant landscape. Best of all the Stamiris family have lovingly restored this old family mansion into what is today a refreshingly authentic and beautiful holiday resort. 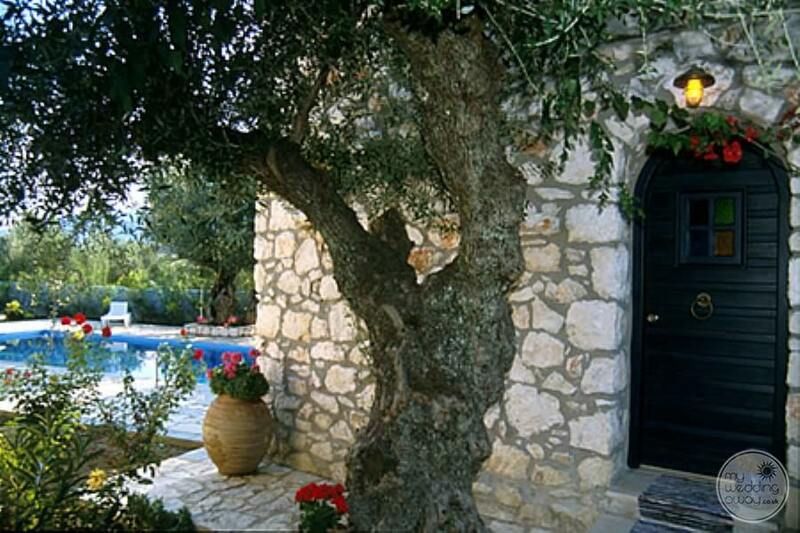 The villas are made from local stone while original pieces of the old mansion have been cleverly reused. They blend harmoniously into their natural surroundings to recreate the charm and style of a bygone era. 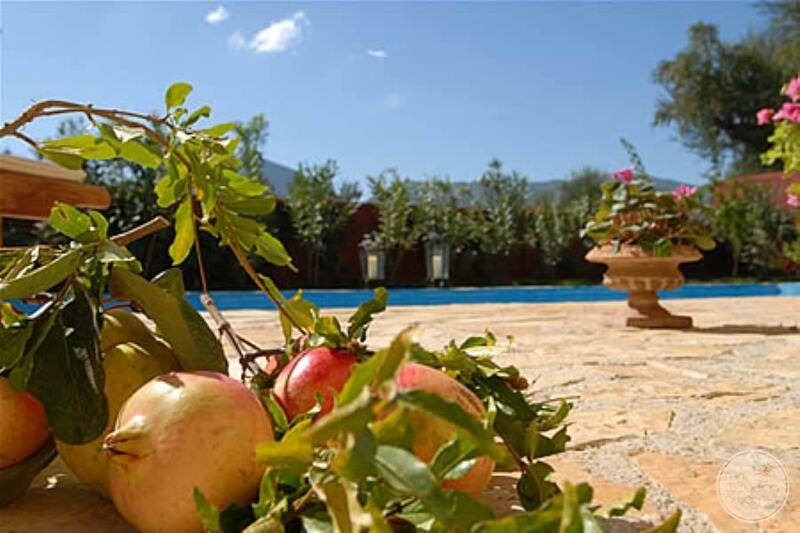 Thanks to the wonderfully lush landscape, each villa has remarkably secluded grounds, which allows for a sizeable private pool. Furthermore, most of the villas have a rustic outdoor fireplace and barbecue which creates an incredibly cosy ambience in the evening. 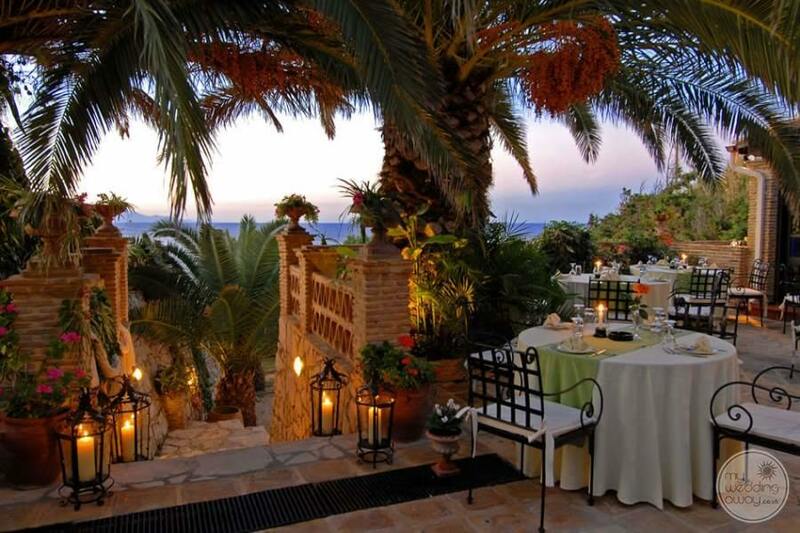 While the exterior screams traditional Greece, the interiors are elegant, luxurious and immensely stylish. Thick wooden doors, windows and furnishings painted in vivid traditional colours add to the character of each unique property. Here, you’ll find plenty of modern conveniences allowing self-catering opportunities. However, rest assured the Aresti Restaurant is nearby with twinkly lights and delicious fare. If you can’t tear yourself away from the comfort of your villa, room service is available. The joy of the Aresti Club is undoubtedly, having your own private home from home. Having said that, there are a number of amenities to keep you entertained. Children will love the soccer field, basketball courts and playground. 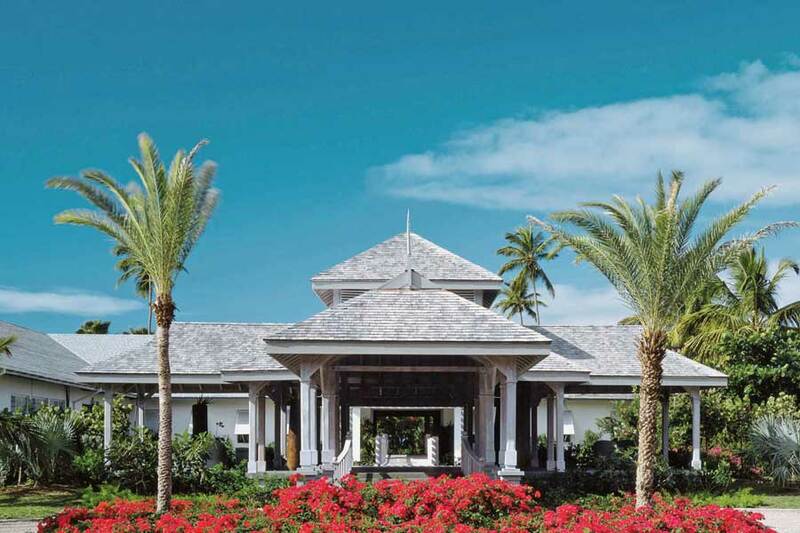 While adults can indulge in an array of treatments at the spa. 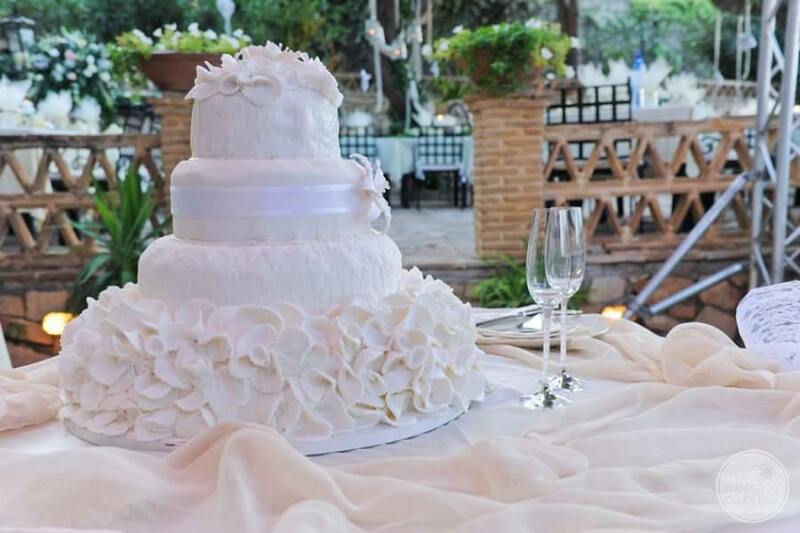 Weddings at Aresti offer something a little different. 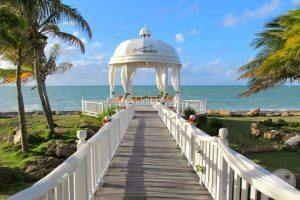 The authenticity of the resort gives every wedding a vintage atmosphere. 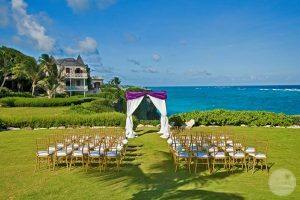 Ceremonies take place on a balcony area that extends over to the seafront with fantastic sunsets views. 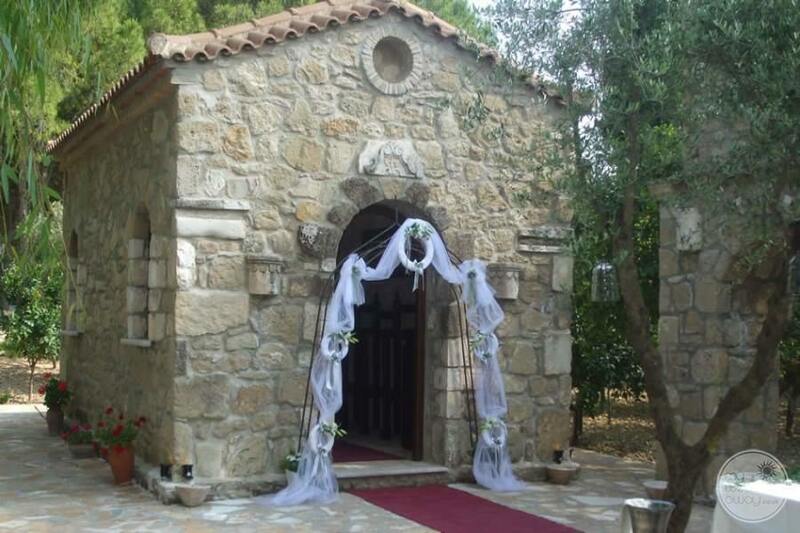 Whereas wedding couples seeking something yet more traditional, may wish to include the old chapel situated within the Aresti grounds. 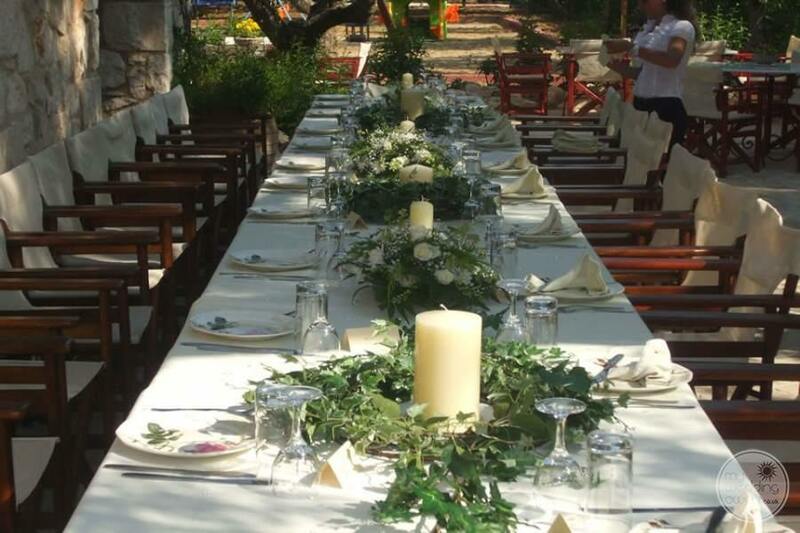 Receptions take place in the forest area allowing for a rustic yet elegant feel. When lit at night there is an utterly magical atmosphere which will be remembered always.